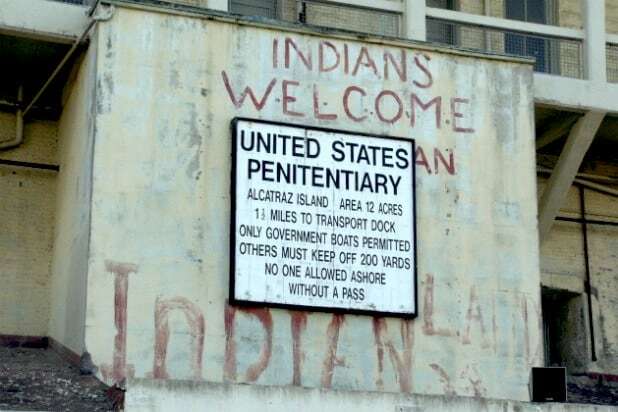 In 1969, a small group of Native American activists took over Alcatraz Island — and held it for an incredible 19 months to draw attention to their history of mistreatment by the U.S. government. 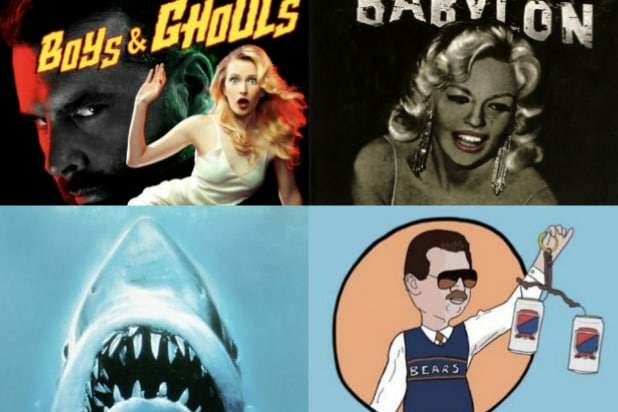 We think it’s time someone made their story into a feature film, and we talk about it in our new “Shoot This Now” podcast, which you can listen to on Apple or Radio Public or right here. The Native American demonstrators made a series of witty moves that also scored as pointed criticisms of U.S. policy. For example: They said they were willing to pay $24 in glass beads and red cloth — the same amount, as the legend goes, that Native Americans received for the island of Manhattan. They also cited a long-broken treaty that they said entitled them to any unused federal lands. Since Alcatraz’s prison had shut down in 1963, they said the island qualified. And they proposed the creation of a Bureau of Caucasian Affairs. All of these points, of course, were intended to make the U.S. government acknowledge its history of forcing Native Americans from their ancestral homes and breaking treaty after treaty. Men, women and children lived in harmony for months, their numbers growing into the hundreds. Eventually, things fell apart, as negotiations with the government dragged on and the activists were denied electricity and water. But the demonstration brought many victories as well — and helped spur President Nixon to abandon a long-held U.S. policy designed to force Native Americans to assimilate. If you want to learn more about the Alcatraz occupation, we recommend starting with this page for the PBS documentary “Alcatraz Is Not an Island.” The New York Times stories we reference during the podcast are here and here. And here is The Alcatraz Population. If you enjoy this episode of “Shoot This Now,” please don’t hesitate to rate us on Apple.